We Help People Get Where They Want to Go. 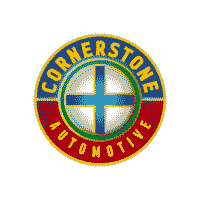 Cornerstone Auto serves Minnesota drivers with locations in Plymouth, Monticello and Elk River. The Elk River location has new and used vehicle sales featuring new Ford, Dodge, Jeep®, Chrysler, RAM and Kia models. Our Monticello Chevrolet dealership offers an inventory of new Chevy vehicles, plus used cars, trucks and SUVs. Our Plymouth, MN used car location is your Value Priced dealer with an excellent selection of quality pre-owned vehicles. In addition to the Elk River, Plymouth and Monticello areas, we are also proud to serve the Ramsey, Maple Grove, Crystal, New Hope, Big Lake, Rogers and Minneapolis communities. Cornerstone Auto is proud to be an automotive leader in our area. Since opening our doors, Cornerstone Auto has kept a firm commitment to our customers. We offer a wide variety of vehicles, and strive to make the car buying process as quick and hassle free as possible. 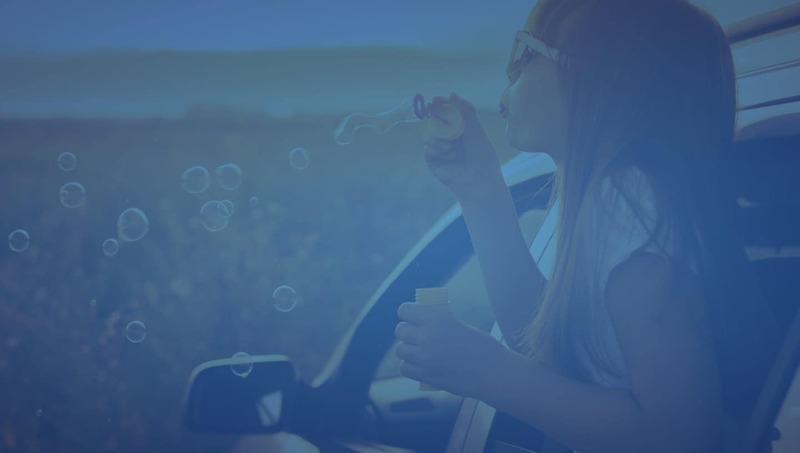 Cornerstone Auto believes in our customers and strive to to follow our values with a purpose of connecting with our customers and enstilling our values into every purchase and transaction every day. Do what’s right, what’s honest. Aim for excellence. Celebrate what we do together. At Cornerstone Auto, we are passionate about what we do and are committed to your peace of mind when purchasing a new vehicle or servicing a vehicle you already have. The benefits of purchasing a car with Cornerstone Auto brings over 1250 new and pre-owned vehicles with the brand you need, with the budget you can afford. No pressure sales guarantees and competitive financing make buying easy and affordable. With our 110% Price Match Guarantee allows for you to get the best value the market can offer. Other benefits include new vehicle guarantees, complimentary vehicle history reports on used vehicles, certified inspection reports, complimentary diagnostic services, and more. There’s even a complimentary car wash with every service visit!